Universal Pest & Termite offers pest control and termite control in Portsmouth Virginia and surrounding areas with locations in Virginia Beach and Newport News. We understand your family, including pets, comes first when thinking about pest control services. When choosing pest control or termite control companies, always remember they not all the same. With an A+ with the BBB. We are leading pest control company with all bug control services. Schedule your first free pest inspection today. Fall/winter is termite season. 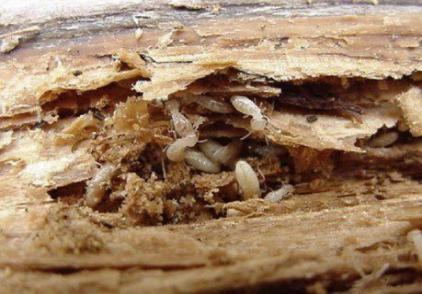 There are many termite companies in Portsmouth, Virginia but for the best termite service and termite control call or click Universal Pest for a FREE INSPECTION. Summer in Portsmouth means ants in your kitchen, bathroom and even in your walls. 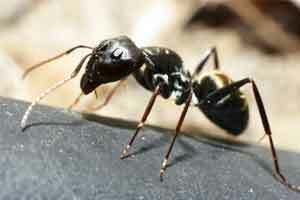 Universal Pest offers our exclusive Border-Guard service for ants and other invaders. We specialize in IPM Integrated Pest Management. IPM is how we eliminate entry to your home by caulking ant entry points, finding the nest and effecting their conditions. 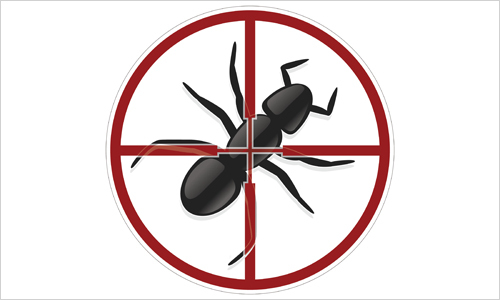 Universal Pest & Termite offers our exclusive Border-Guard Pest Control Service in Virginia Beach. This pest service puts the focus on keeping the pest out in the first place and reducing the amount of pesticide applied in your home. We also offer one-click real estate inspection report for you. You can request this report anytime you want. We are the best in our pest control Services. We offer combined Pest / Termite programs together for one low rate. No need to pay a company a fee for pest control and a fee for termite protection. We offer our exclusive “Flex-Guard” program. This is a quarterly service that includes our Border-Guard pest program, a perimeter granule termite application as well as our complete termite warranty. This top-rated program comes with our No-Hassle promise. If the pest or termites come back while under protection so will we, no hassle, no problem. Most homes qualify for this service program. To see if your home qualifies, Click Here and request a Home Pest Control Portsmouth Virginia Free Inspection. 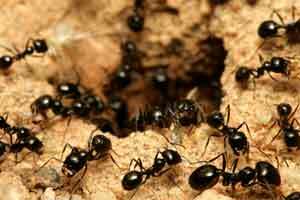 Along with these, we are one of the best and specialized pest and termite control company. We offer home pest control, termite control, air duct cleaning and many other pest control services at very affordable prices. Universal Pest & Termite understands that safety is more important than any bug. Our technicians are trained to apply only what is needed and where it is needed. Trust us to protect your family and home including pets from unwanted pests. Allow us to offer a service that matters to your wallet. With our “Set Price” program, we offer an easier way to hire a pest company. With most services starting at $55, you will find the value out ways the cost. We are here to assist you at any time. Call us Now!